Late deputy minister of health Dr Patrick Chikusu was allegedly poisoned or his death induced because he resigned from government when president Michael Sata fired nurses. Muvi TV did not give details of the said post-mortem. The private owned TV station did not say who conducted the Post-mortem and no other traditional media said anything about the post-mortem. It has now emerged that Dr Chikusu was either poisoned or his death was caused by government agents at the orders of State House. Information gathered show that Dr Chikusu could have been poisoned, or his death induced in another way other than poison right at State House the same evening he died. According to highly placed sources, on December 2, 2013, Dr Chikusu requested for a meeting with president Sata to discuss the issue of fired nurses. In that meeting, Chikusu is said to have told Sata that if nurses were not reinstated, he would resign. 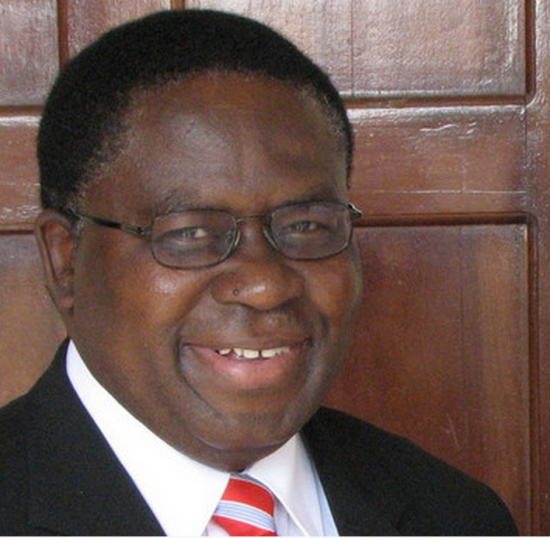 Dr Chikusu was set to announce his resignation the following morning. Later that same evening, he suffered a heart attack. In the words of Minister of Information and Broadcasting Services, Mwansa Kapeya, Dr. Chikusu had earlier been admitted to Coptic Hospital in Lusaka for a heart problem before being evacuated to South Africa for specialist treatment. Police sources told the Watchdog that Dr Chikusu was eliminated because his resignation was going to embarrass government. But in a rather strange behaviour, the late minister’s first born son Laurence said he could not suspect that the poisoning was related to foods because a severe infection was detected in the gull bladder. He says the infection was detected late hence causing the parse caused by the infection to spread to the rest of the body. He says his father could have been straining himself such that he could not attend to his health in good time. Was Lawrence disputing the post-mortem results?